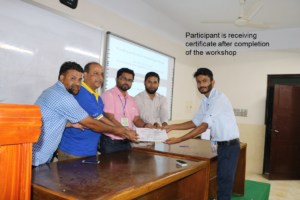 Today (April 13, 2019), a day-long “Workshop on Safe Poultry Meat and Egg Production” has been successfully completed at Bangladesh Agricultural University (BAU), Mymensingh. The workshop was jointly organized by PSA Hatchery, Poultry Science Association, USA and Network for the Veterinarians of Bangladesh (BDvetNET). As the Chief Guest, the event was inaugurated by Prof. Dr. Nazim Ahmad, Dean, Faculty of Veterinary Science, BAU. Prof. Dr. Mst. Minara Khatun, Department of Microbiology and Hygiene, BAU was present in the event as the Special Guest. 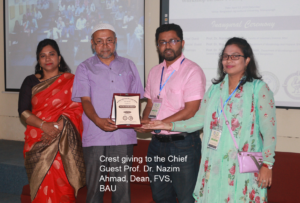 The inaugural session was presided by Dr. KHM Nazmul Hussain Nazir, General Secretary, BDvetNET, and Prof., Department of Microbiology and Hygiene, BAU, Mymensingh. The event was started with the welcome speech given by Mr. Pravin Mishra, Campus Ambassador, International Youth Society, BAU, Mymensingh. 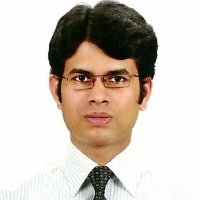 A keynote entitled “Poultry Production in the Post-Antibiotic Era: Challenges and Opportunities” was given by Dr. Rajesh Jha, Associate Professor, Animal Nutrition and Graduate Chair of Animal Science, Department of Human Nutrition, Food and Animal Sciences, University of Hawaii at Manoa, HI, USA. 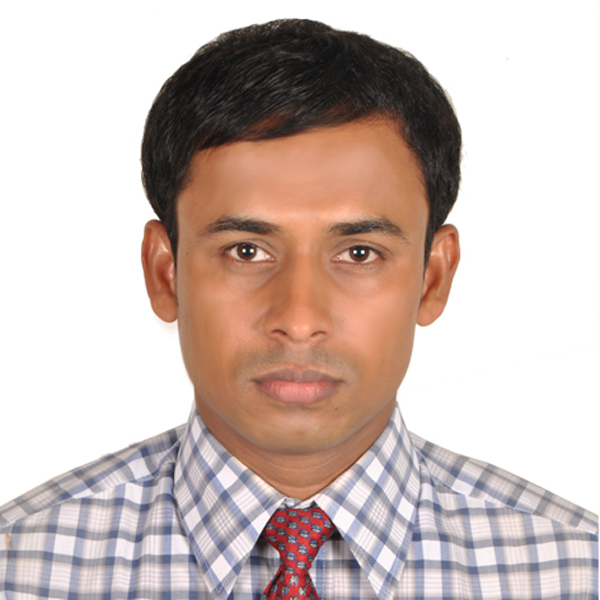 Dr. Jha is a renowned scientist in the field of nutrition, gut health and production of safe poultry and poultry products. 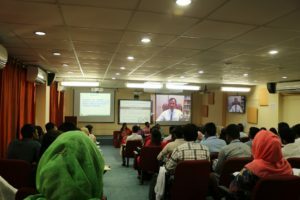 Through a video conference, Dr. Jha explained how healthy gut and nutritional ecology can help in the production of safe poultry and poultry products. Besides, effect of prebiotic and probiotic on safe poultry meat and egg production was elaborately discussed. A special talk on “Heavy Metals in Poultry and Poultry Products” was given by Prof. Dr. Quazi Forhad Quadir, Department of Agricultural Chemistry, BAU, Mymensingh. Dr. Quadir emphasized on the use of safe feed and water for the reduction of heavy metal level and antibiotic residues in the poultry and poultry products. The participants experienced the technique of vaccination of poultry with their hands. Practical aspects of biosecurity in the poultry farm were also discussed by Dr. Hadiuzzaman. 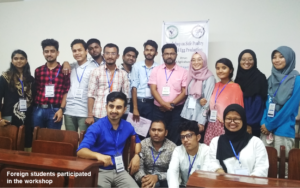 A total of 50 pre-registered veterinary students of BAU originated from Bangladesh, Nepal and Malaysia participated in this event. The students received certificates after successful completion and active participation in the event. The event was very interactive and enjoyable for the students, as mentioned by a participant.